The other side of the coin is the Christmas community celebrations. 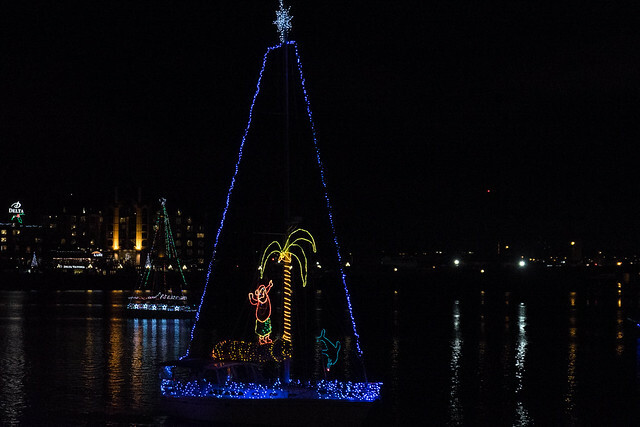 Last night in Victoria we had the Lighted Truck Parade and the Lighted Ship Parade. 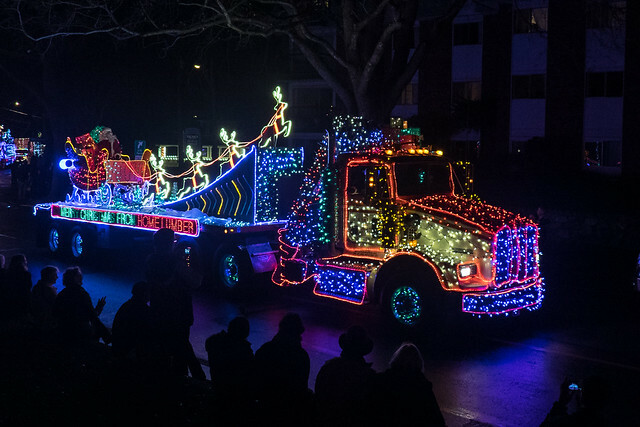 There were a lot more trucks than ships, but with either, it’s impressive how much effort some folks put in to make it a success for the community. Kudos to them!